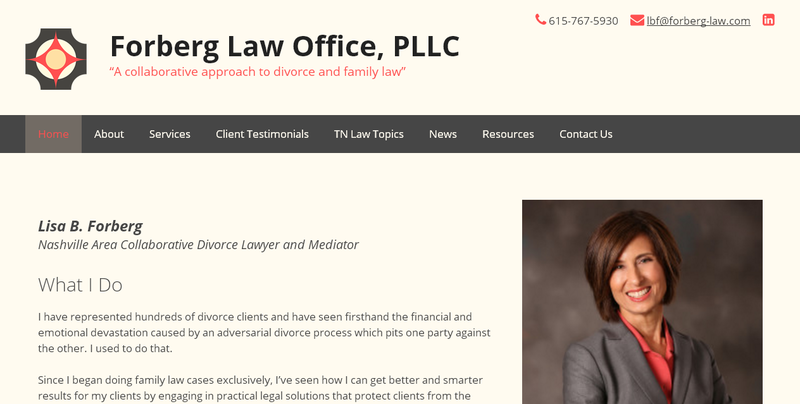 I just launched a new website for Forberg Law Office, PLL. 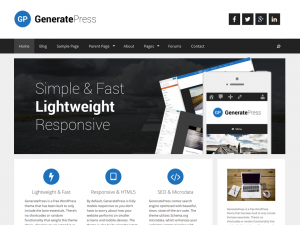 This new site is built on WordPress, with a customized template. I put the site framework together and Rick, Lisa Forberg’s husband loaded the content. Rick will also maintain the site, and I’ll be his backup. We started with a copy of the GeneratePress (see below) theme. I then modified the layout and site colors to match what Lisa is looking for. Next Next post: Anne B. Parsons, PhD.